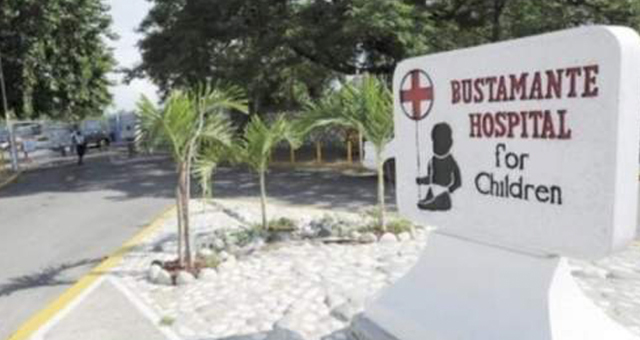 KINGSTON, Jamaica — A cardiac centre is be officially opened at the Bustamante Hospital for Children next Monday. The state-of-the-art facility will be equipped with a Catheterisation Laboratory (Cath lab), operating room and an intensive care unit. 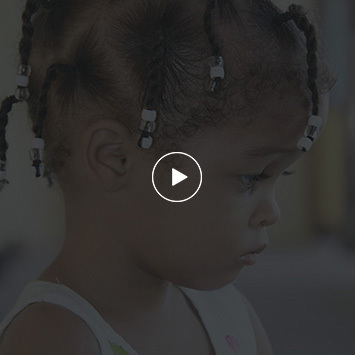 According to release from the South East Regional Health Authority (SERHA) the establishment of the centre is significant, as this is the only one of its kind, in Jamaica and the wider English-speaking Caribbean. The centre is said to be part of a multi-million dollar investment made by several partners in enhancing the delivery of cardiovascular services. Prior to the cardiac centre becoming accessible, SERHA said the vulnerable of the Jamaican society could not afford overseas treatment for cardiac surgeries. The work, undertaken through major funding agencies such as the Ministry of Health, SERHA, Chain of Hope, Gift of Life International, Rotary International, Sagicor Foundation, Shaggy Make a Difference Foundation, Digicel Foundation, National Health Fund to include the installation of an Intensive Care Unit, Bi-plane Cath lab, operating theatre, administrative offices and examination rooms.